A 14-year tournament veteran, 19-year-old Samson Benen is a cagey, seasoned master. One of his major weaknesses in chess is that he simply does not play enough. He occupies his time primarily pursuing an education at Princeton University, among other interests. When he does play, though, he employs a gritty, technical style that is often frustrating to play against for many players. Having won 7 national scholastic titles and having excelled at every level of junior play, he is a natural-born competitor who hates to lose. He makes up for his relative deficiency in tactics and up-to-date opening theory by guiding the game into technical positions with which he is very experienced and comfortable. 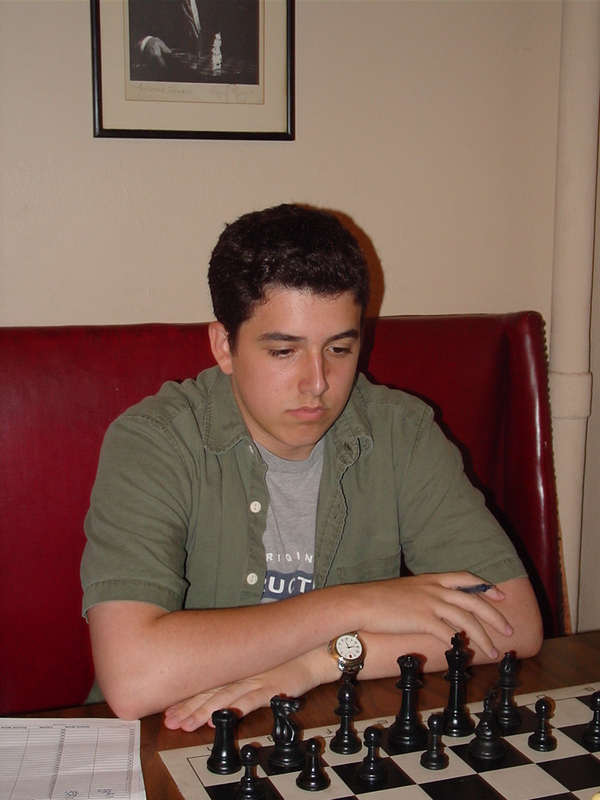 He earned his FM title in January of 2004, and now ranges between 2350 and 2400 USCF.